Almost everyone has certain fears, doubts, limiting beliefs and insecurities in their subconscious that work like a gatekeeper preventing the fulfillment, love and abundance they want from entering their life. 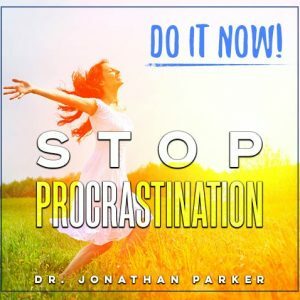 In this program, you will identify the barriers holding you back, systematically remove them and then internalize positive and compelling success patterns at the deepest levels of your mind. 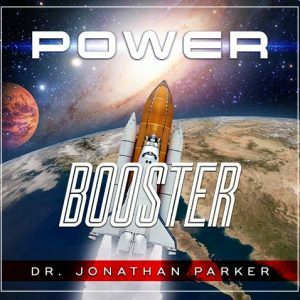 This powerful program will launch you on an exciting journey of building on all that is positive in your life, while dissolving all that is negative. Mind Power for Self Empowerment can be used by all members of your family—even your children. Almost everyone has certain fears, doubts, limiting beliefs and insecurities in their subconscious that work like a gatekeeper preventing the fulfillment, love and abundance they want from entering their life. In the past, changing this internal programming was beyond the control of most people, and they went through life sabotaging themselves in one situation or relationship after another. But now, with Mind Power for Self Empowerment, you have the tools to unlock your power to be what you want to be. 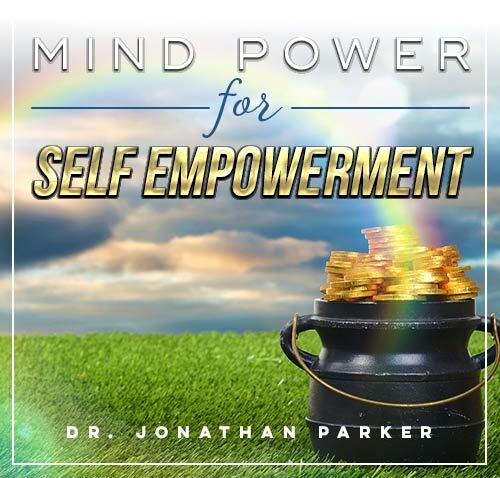 The Self-Empowerment program contains 4 hours of instructions, techniques, and information. Program 1: The Key to Life & Abundance: Your self-image is the controlling force in your life. 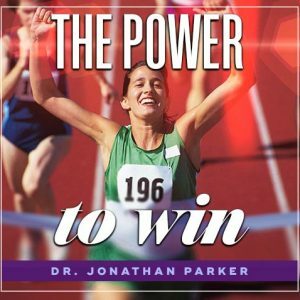 Discover the power of your inner images and the secrets to reforming and controlling those images to make your life everything you want it to be. Program 2: Success & Prosperity Consciousness: Learn effective techniques to clear obstacles and attain lasting success and abundance. 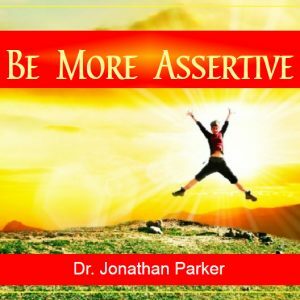 Practical ways to combat and dissolve negative thinking and negative speech. How to apply creative thinking. Use these programs when you will be undisturbed and can relax. The QuickBreak visualizations are only 10-minutes and take you on mini-vacations. The longer visualizations are approximately 20 minutes each. Do at least 1 or 2 of these each day. Programs 8-15 Mind Talk programs use audible + subliminal repetition in a powerful new manner to influence your internal mind-sets. Never has such a powerful collection of tools been assembled to take you to rich achievement, success and fulfillment in all areas of your life.